As a talented home designer, our residential projects range in size and scope from 500-square foot room additions to 5,000-square foot custom homes. 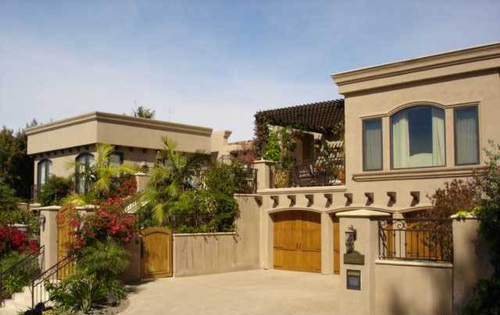 With experience in single- and multi-family home design in the sensitive coastal areas of San Diego and design of unique oceanfront retreats in Mexico, we offer adaptive and specialized solutions to residential living. Our Architecture firm is committed to helping our clients and the environment by offering cost-effective sustainable and green home design options.